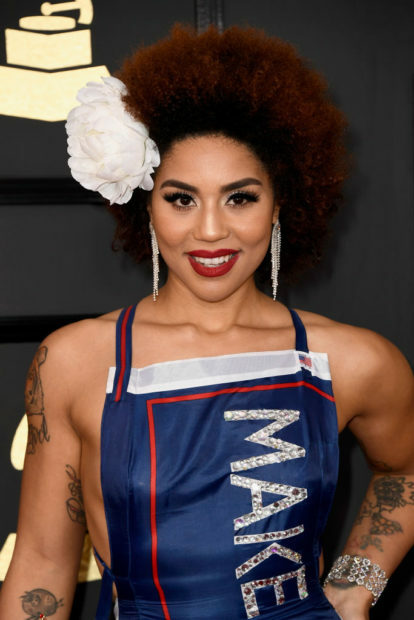 Singer Joy Villa joined The Daily Caller Friday afternoon to discuss her support for President Donald Trump. 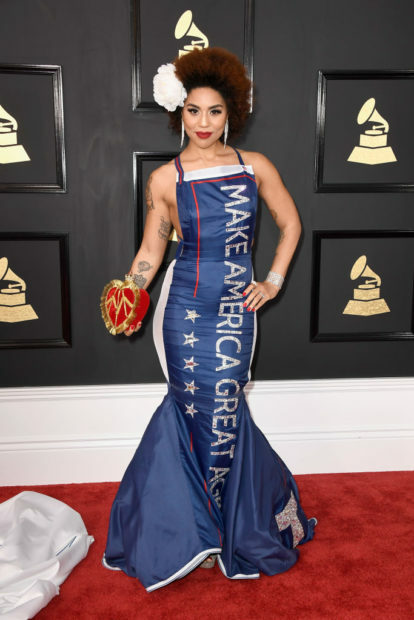 Villa famously wore a “Make America Great Again” dress to the Grammy Awards, and she hasn’t backed down for her support of Trump ever since. She’s also not slowing down her support anytime soon, especially given the fact she is now on the Advisory Board for his 2020 reelection efforts. Check out the interview to watch what she has to say about her goal to spread his message as effectively as possible. There’s no doubt she wants the MAGA message to spread as far and wide as possible.